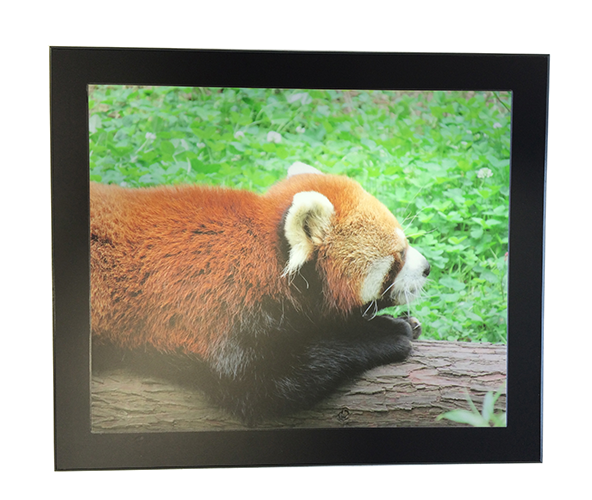 This form of mounting includes a Color Mat beneath the print. A wide variety of colored archival paper is available to choose from. The Mat Plaque includes a 11/2″ border around the print. This border is also covered with a UV film for long-lasting protection against sunlight. Additional UV films are also offered including: Gloss, Satin, and Jet guard. Mat Plaques can be used to show newspaper clippings, children’s art, and sports photos. etc.